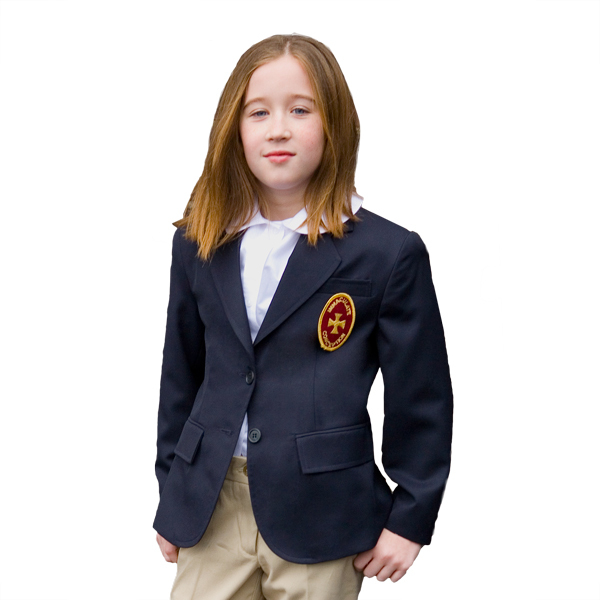 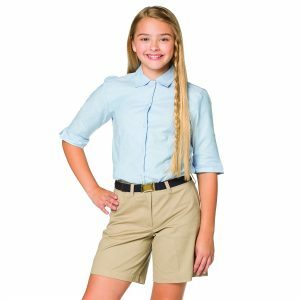 The Elite School Uniforms label is well known for its distinct style, durability and superior quality. 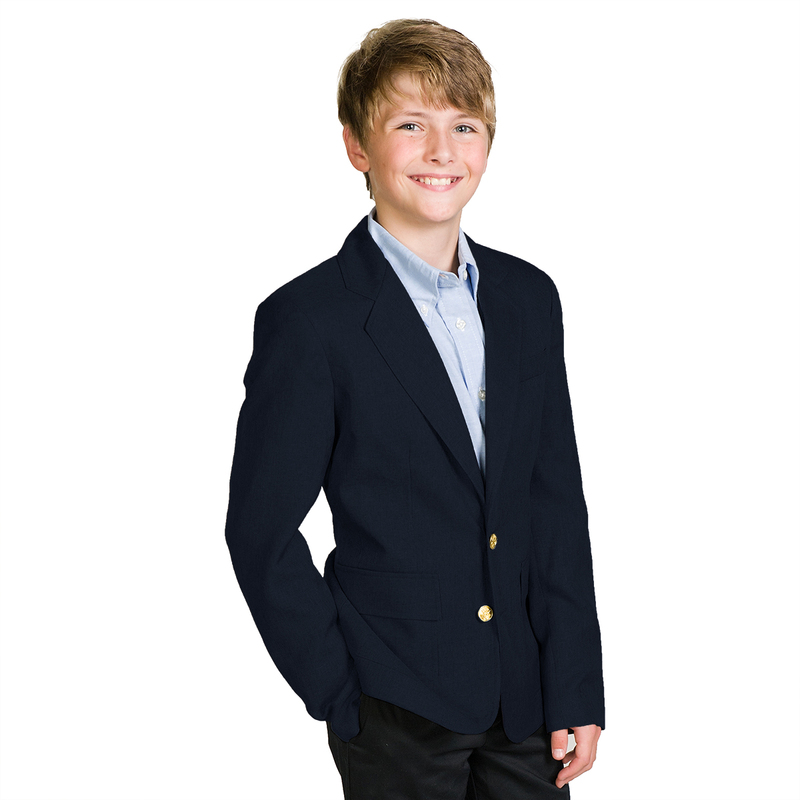 The Elite Collection was designed with the same signature fabrics we use for our sophisticated corporate apparel. 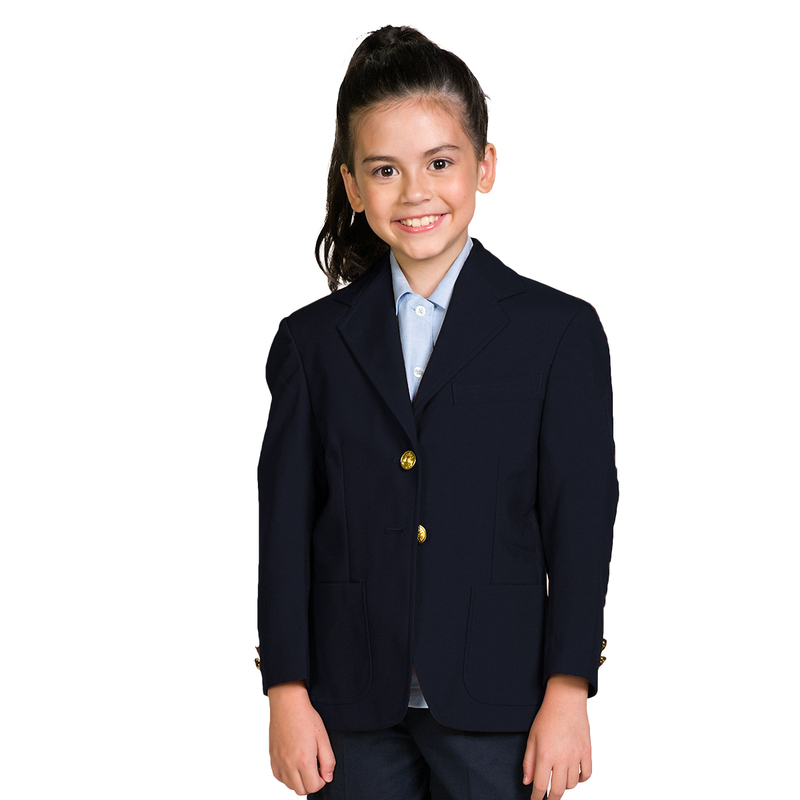 Choose from UltraLux, our popular machine washable polyester, EasyWear, a strong, breathable 70/30 polywool blend and our Premium 100% wool flannel for your uniform blazers. 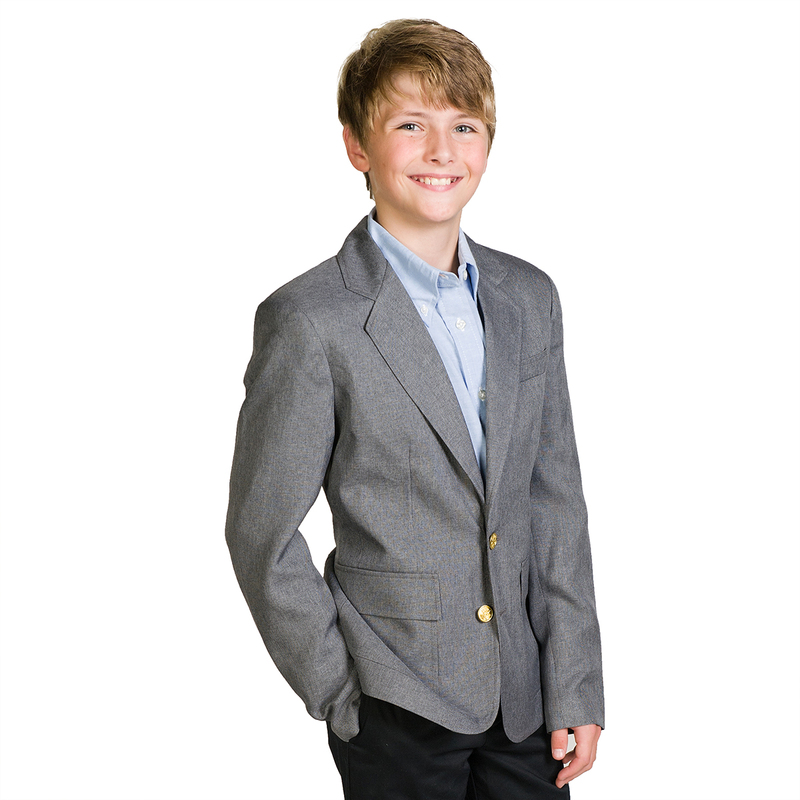 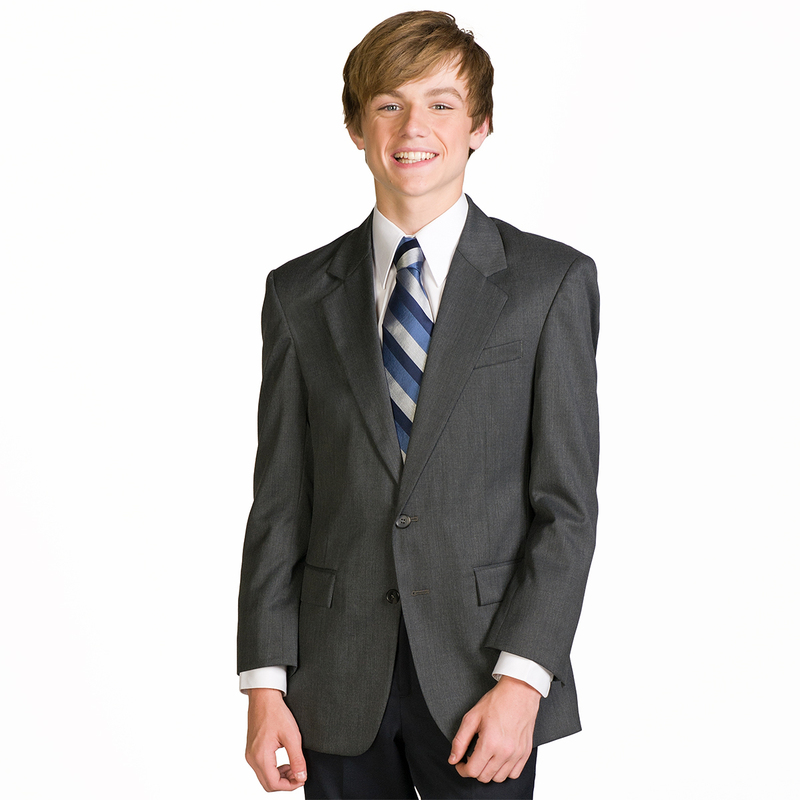 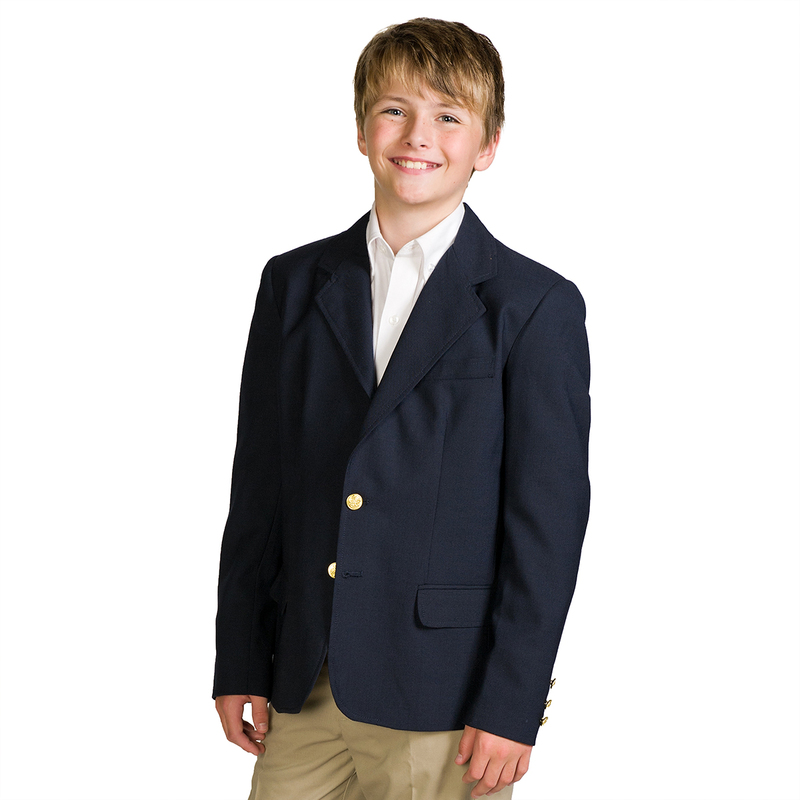 Pair Elite blazers with classic khakis for smart school uniforms.